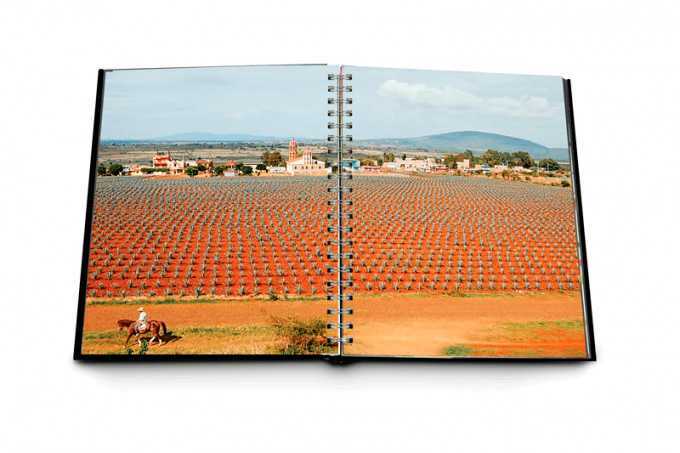 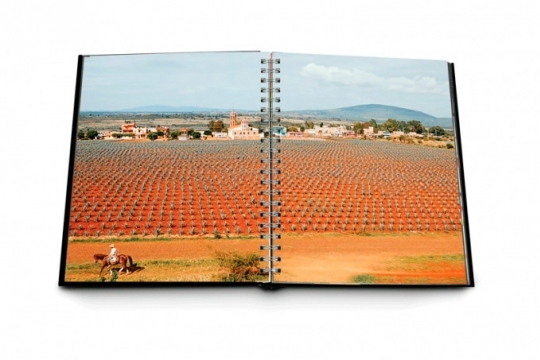 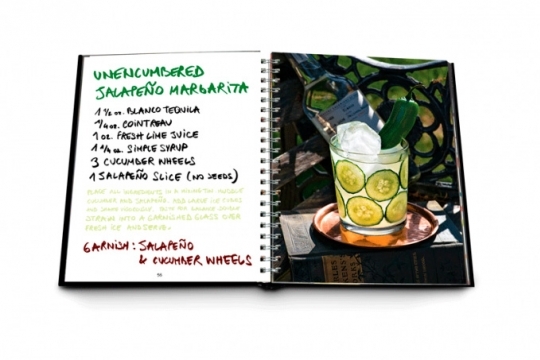 Tequila Cocktails is the fourth in Brian Van Flandern’s series of award-winning cocktail books and shines a spotlight on the history and production of quality tequilas. 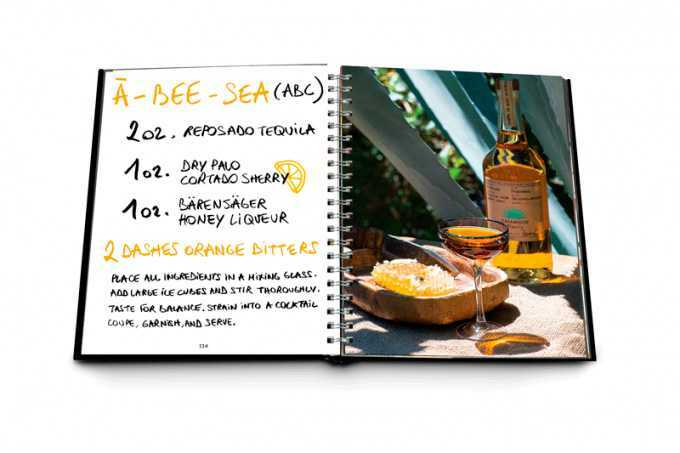 It explores the smoothest, best-tasting tequilas from Jalisco, Mexico, with flavors so good that adding salt or lime would be gilding the lily, featuring Casamigos, a collaboration between George Clooney, Rande Gerber, and Mike Meldman. 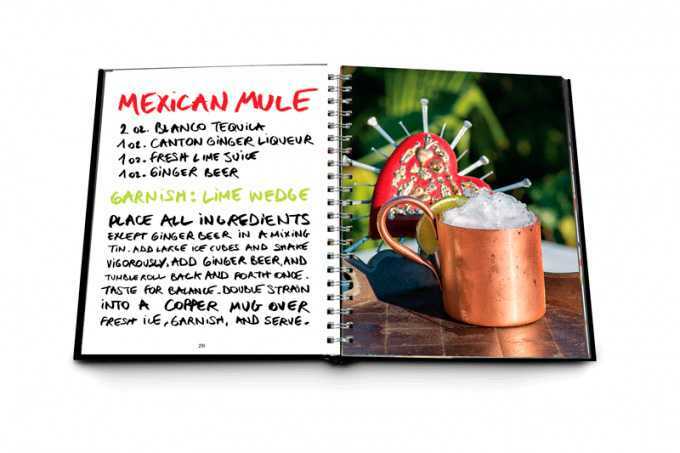 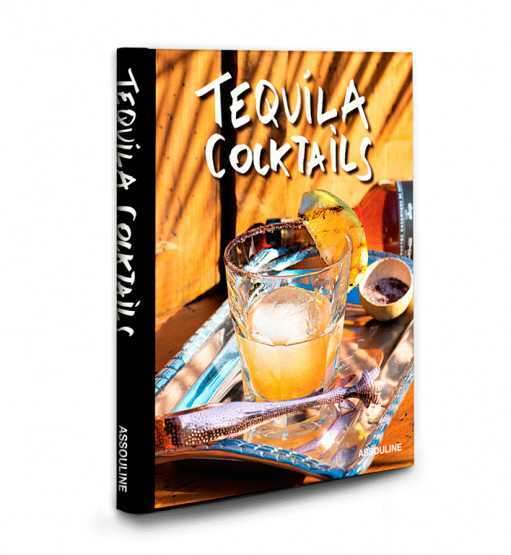 This volume includes sixty delectable recipes, from six variations on the classic margarita to an Añejo New Fashioned to the Tequila Mockingbird, with fresh watermelon and mint. Best Cocktails Book in the U.S.A - Gourmet Awards 2016 Winner of The Best National Cocktail Book Nominee to The Best Cocktail Book in the World.